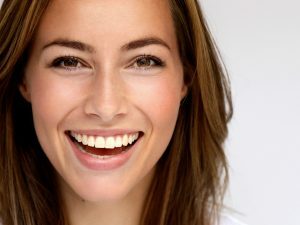 Keeping teeth white and bright is certainly a widespread desire: the smile, on the other hand, is the way people present themselves to others. 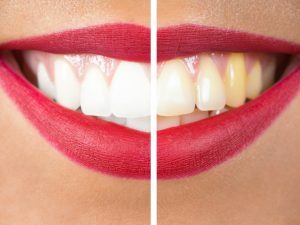 Yet it is not easy to protect the enamel, since there are many daily activities that could alter its natural and candid glow: from bad habits such as smoking, through a diet rich in some foods, the teeth over time can stain and turn yellow. 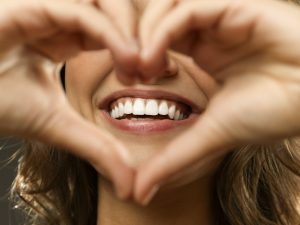 Keeping teeth white and bright is certainly a widespread desire: the smile, on the other hand, is the way people present themselves to others. 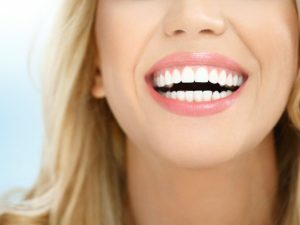 Yet it is not easy to protect the enamel, since there are many daily activities that could alter its natural and candid glow: from bad habits such as smoking, through a diet rich in some foods, the teeth over time can stain and turn yellow. 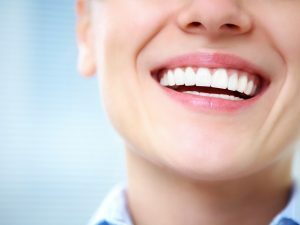 But what are the foods that, more likely, can alter the natural color of the teeth, especially if consumed with a certain frequency? Before starting, it is good to specify how all the problems related to the teeth must be evaluated by a specialist, in this case a dentist. It is also useful to underline how the color gradation can vary from person to person, even for hereditary or absolutely natural reasons, for this reason the opinion of the expert is essential. The information below is just illustrative. Among the main responsible for the yellowing of the teeth and the appearance of stains, there are certainly drinks of daily consumption. 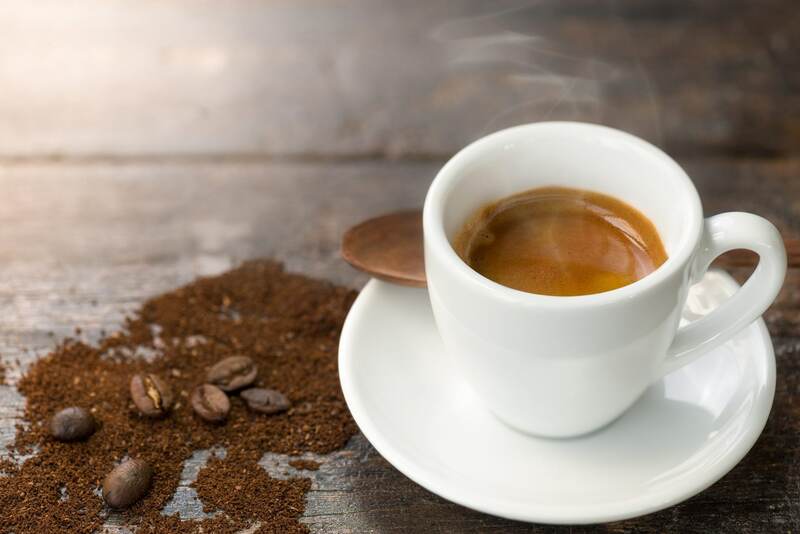 Among these certainly stands out the coffee, one of the most used drinks, able to change the surface of the enamel turning it more yellowish. Obviously, you should not renounce the pleasure of this tasty product, but provide adequate daily dental hygiene, as well as the professional one done by the dentist on a regular basis. It is quite the same for tea, another drink with similar effects on the teeth. 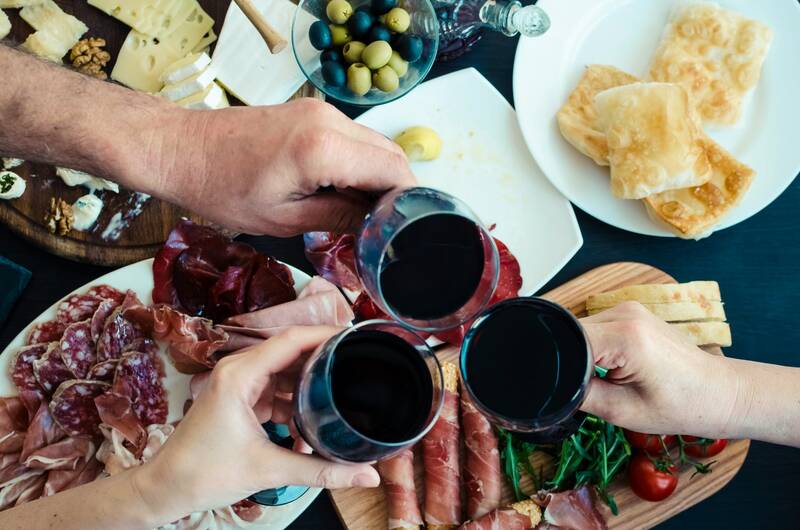 Red wine is also responsible for many problems on the whiteness of the teeth: it is in fact a drink very loved but with acidic properties and rich in natural pigmenting substances. Also in this case, normal consumption can easily be accompanied by toothpaste and toothbrush, so that the damage can be minimized or excluded. The discourse with sugary or sparkling industrial production drinks is much more complex: in addition to being rich in sugars, a fact that can affect the enamel and nourish the bacteria responsible for plaque and tartar, the composition can be really aggressive for the normal protective barriers of the teeth. 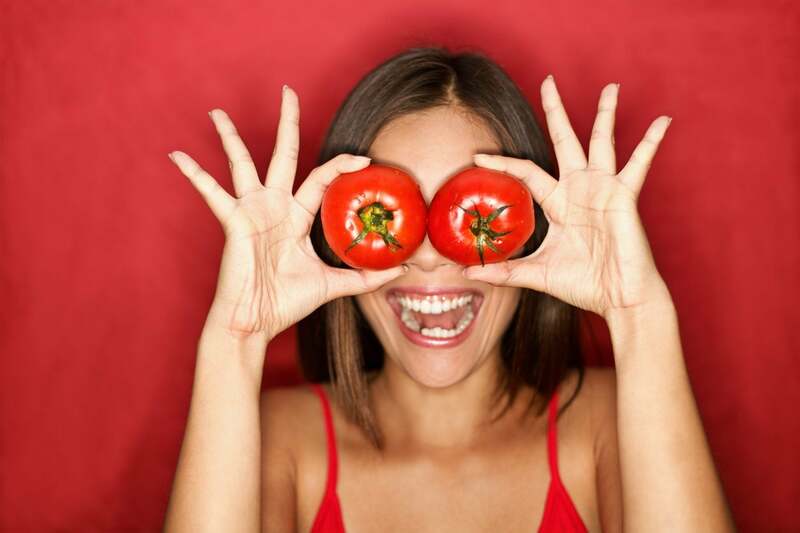 Although they are healthy for the body, therefore necessary on the table, even fruit and vegetables can cause in the long term alterations to the natural white of the teeth. 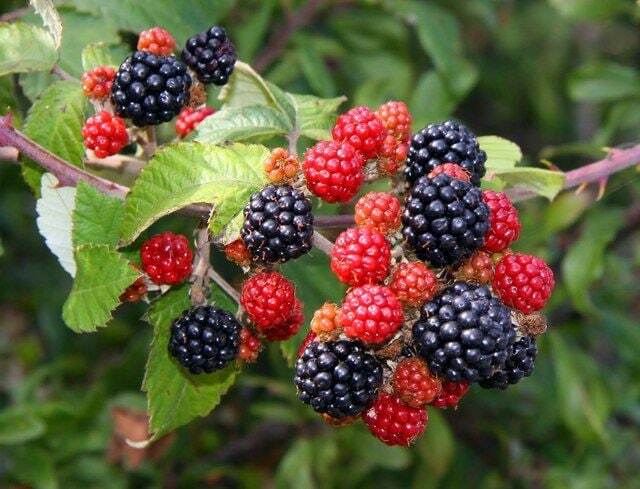 In particular the berries, especially raspberries, as they are rich in pigments that can be fixed on the enamel. However, these fruits must not be avoided, also because they are extremely beneficial for the heart and circulation, but it is however recommended to provide a good cleaning of the teeth immediately after consumption. Then there are the beets, with their intense red, because slightly acidic and always full of coloring elements of natural origin, but also the tomatoes because some acidic substances could be able to penetrate the enamel barrier, through its structure of very small holes. The advice is always to follow a regular cleaning, avoiding to combine these foods with particularly aggressive condiments. Also the universe of condiments, especially if acid-based, can attack the external tooth surface, making it more yellowed or stained. 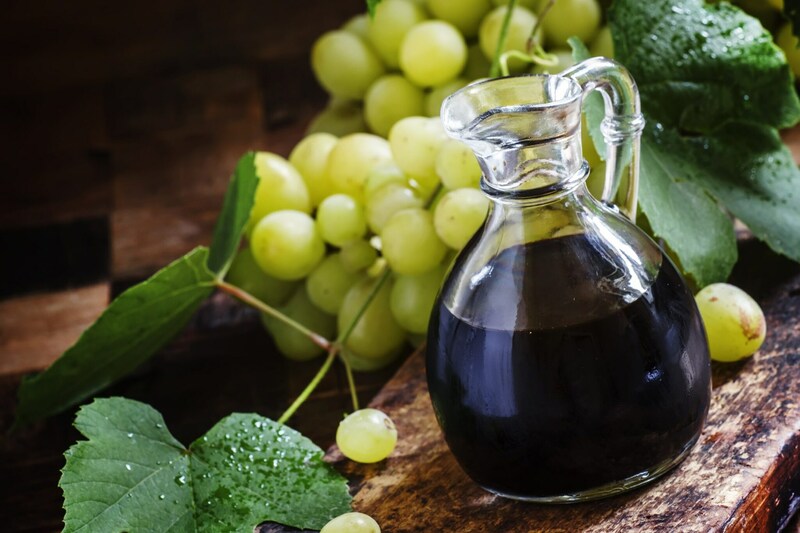 Among the many the best known is balsamic vinegar, a precious ally with a unique flavor in the kitchen, but capable of quickly pigmenting the enamel. It is therefore necessary to properly wash the teeth after each use, since the action could also be very sudden. The same goes for the curry, for the presence of natural dyes, as well as for some types of sauces: it seems necessary to pay attention, in particular, to the tomato sauce and soy sauce.